These offers are free with the purchase of the Giant Escape 2 City (2017) Bicycle. 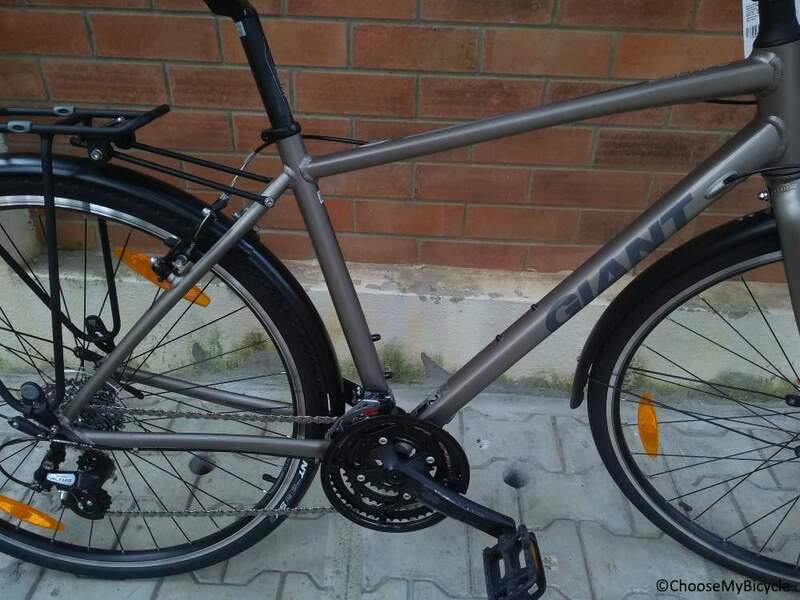 The Giant Escape 2 City (2017) is a City Bicycle which has a Aluxx-Grade Aluminium frame. 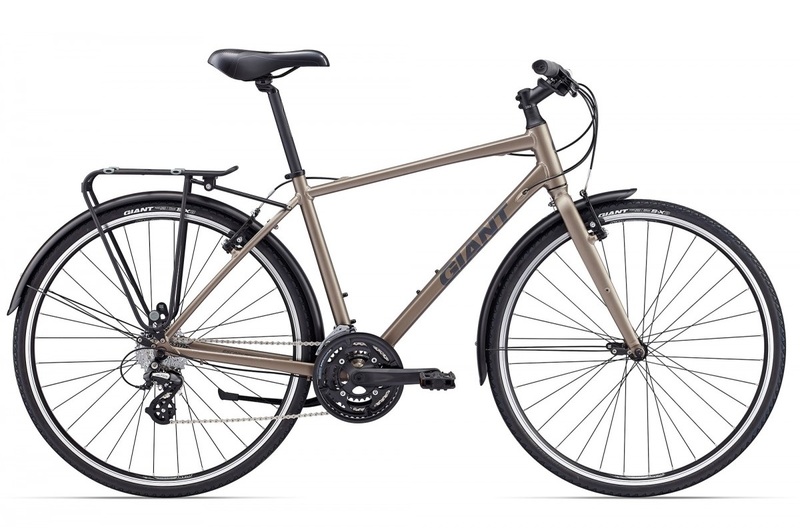 The Giant Escape 2 City comes with a Shimano Tourney front derailleur, a Shimano Altus rear derailleur and Shimano SL-M310 shifters. 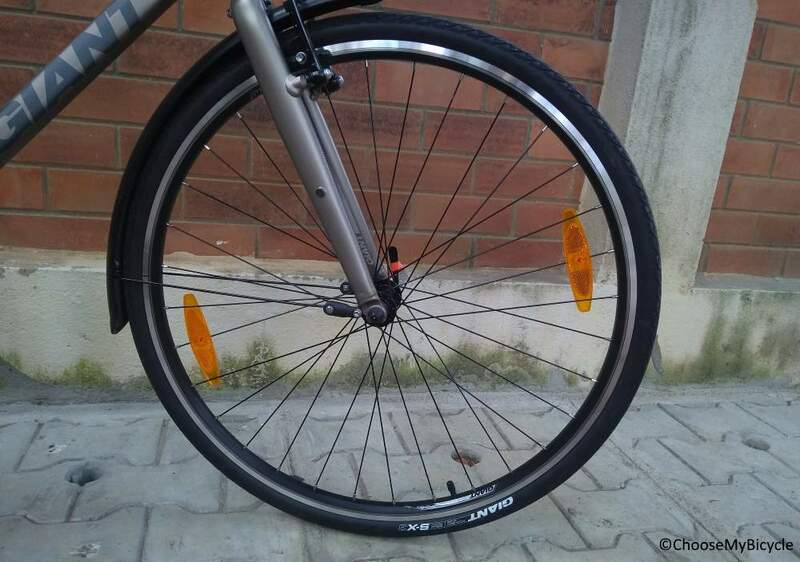 The Escape 2 City comes with Rim Brakes which are attached to Tektro Brake Levers. This City Bicycle from Giant comes with a Aluxx fork. The Giant Escape 2 City comes with a pair of Giant S-X3 puncture protect 700x32C tires which are attached to Giant GX02 Aluminium Rims. The Price of the Giant Escape 2 City (2017) is Rs.39500. 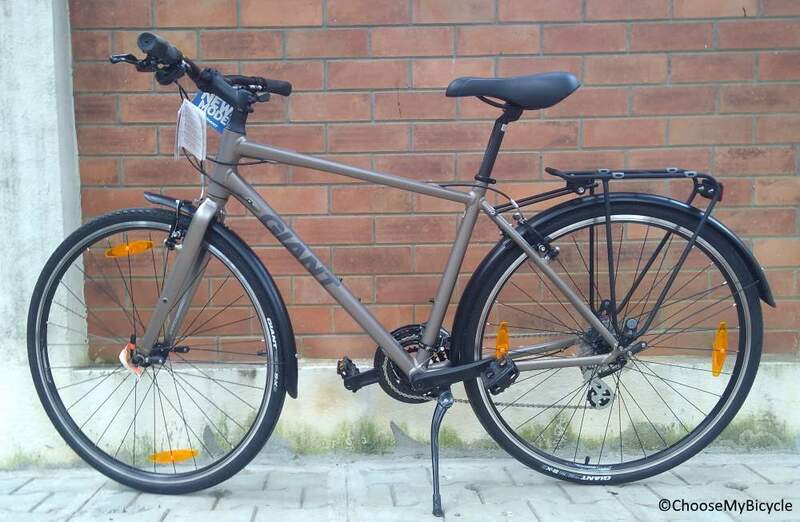 The Escape 2 City by Giant is a definite must buy for regular city riders with the spirit for adventure. This versatile city bicycle is sure to be the perfect companion on long tours too. 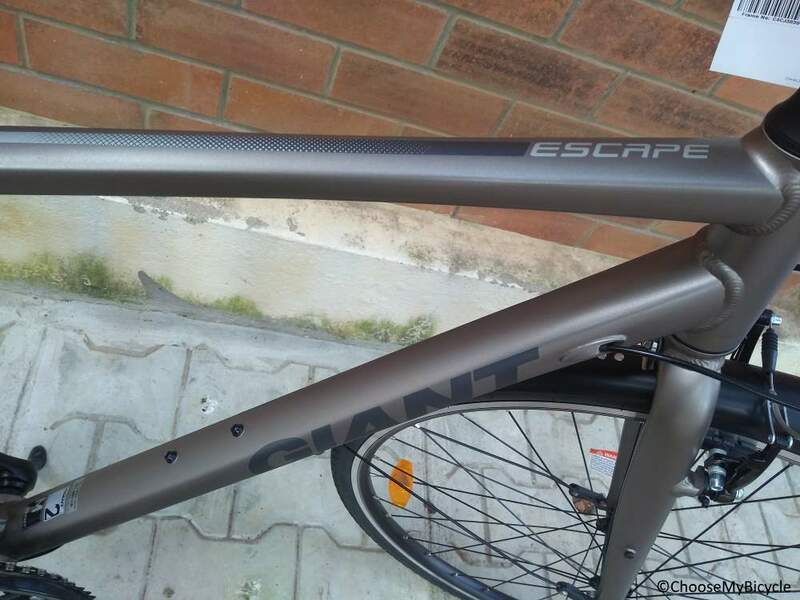 An eye-catching hybrid bicycle designed to perform outstandingly well on city roads, the Escape 2 City by Giant is a definite must buy for regular city riders with the spirit for adventure. This versatile city bicycle is sure to be the perfect companion on long tours too. 2. In what condition will I get the Giant Escape 2 City (2017)? 6. How will I know if Giant Escape 2 City (2017) will fit me without riding it? 7. How long will it take for me to receive the Giant Escape 2 City (2017)?